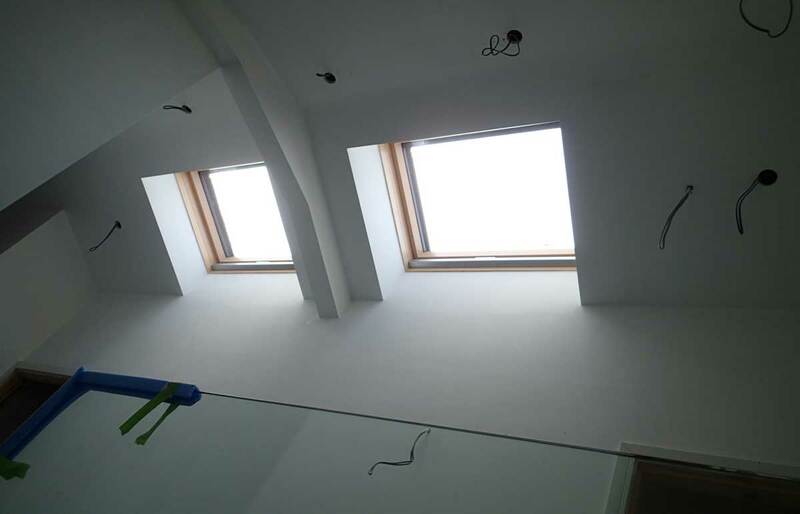 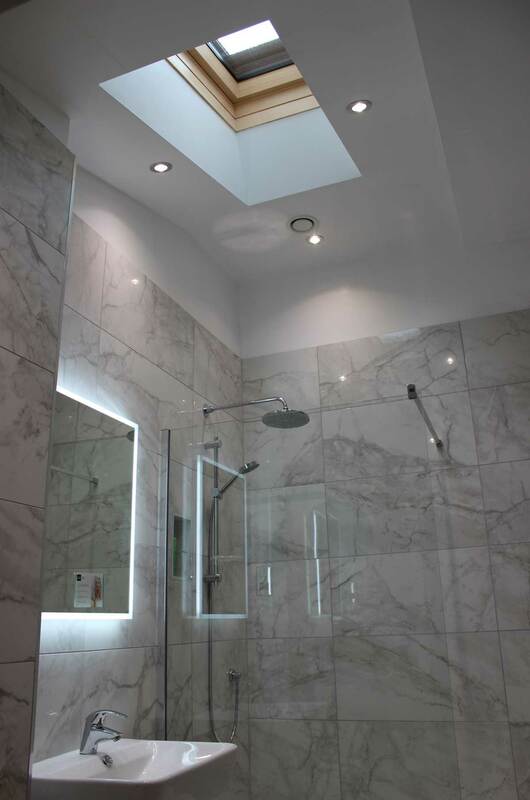 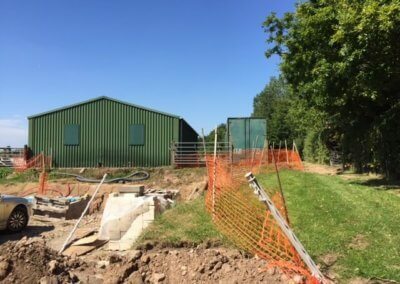 This project commenced on site in September 2016. 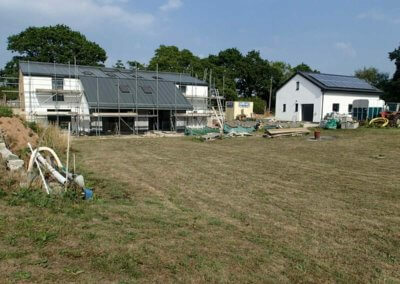 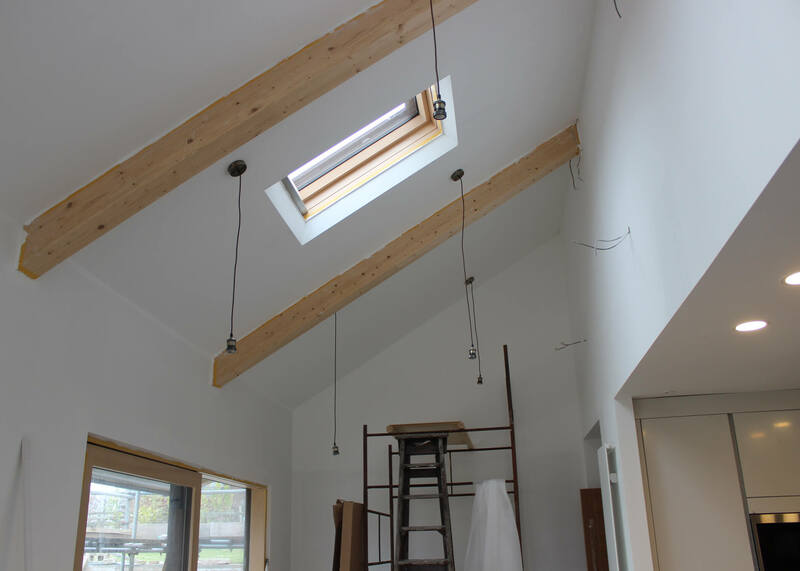 The design is for a 356m2 (3767 square foot) barn conversion to the energy standard of a Passiv Haus dwelling. 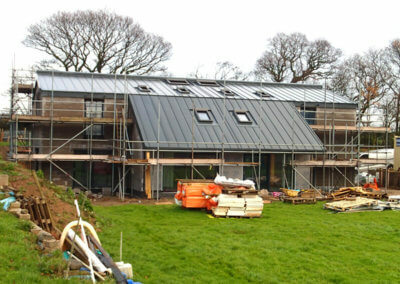 This project is currently undergoing certification with WARM Consultants. 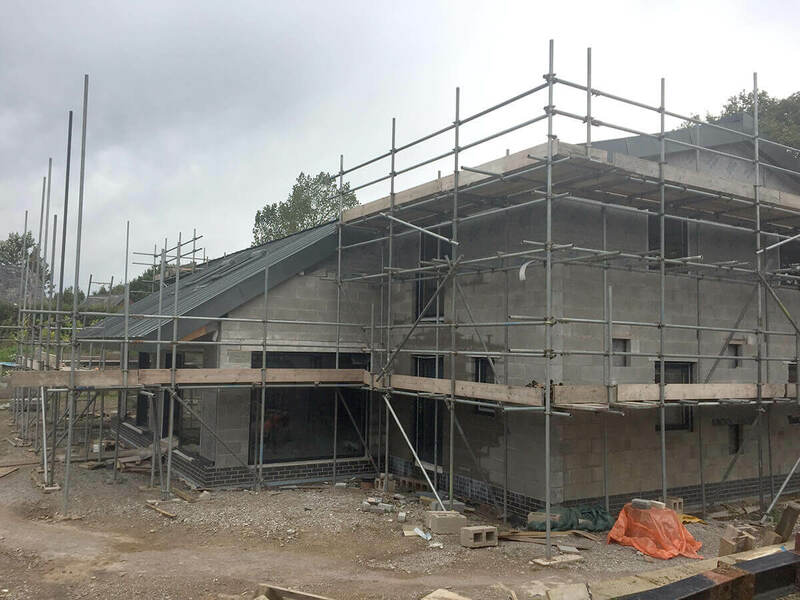 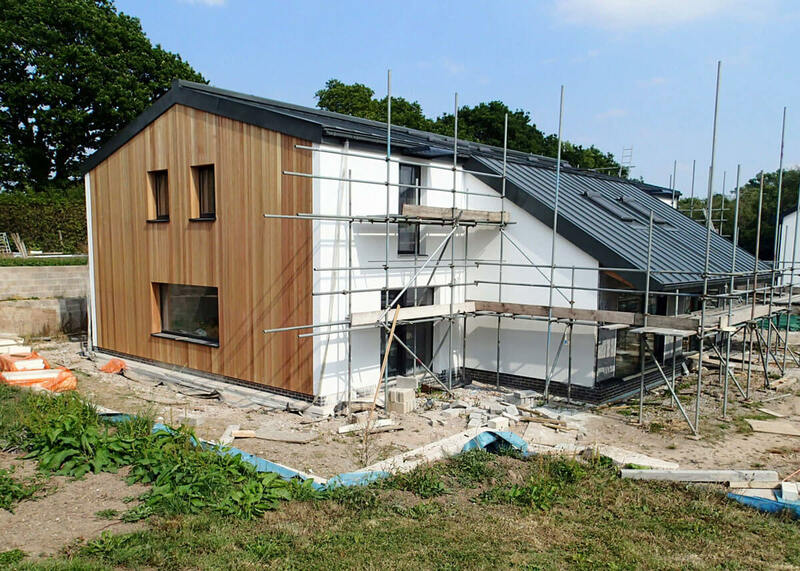 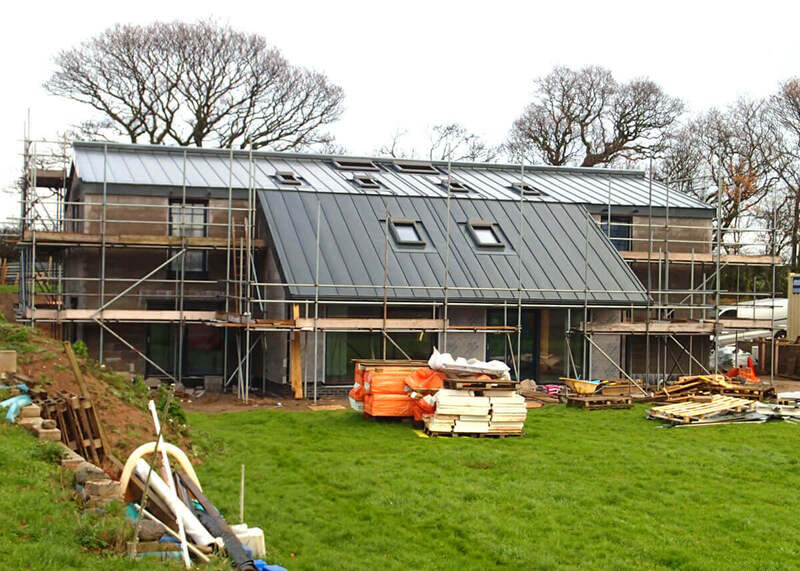 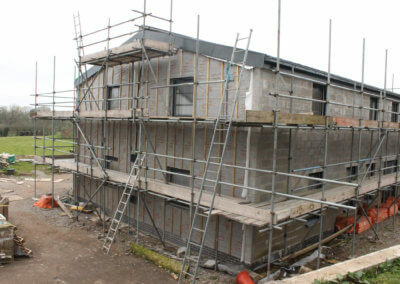 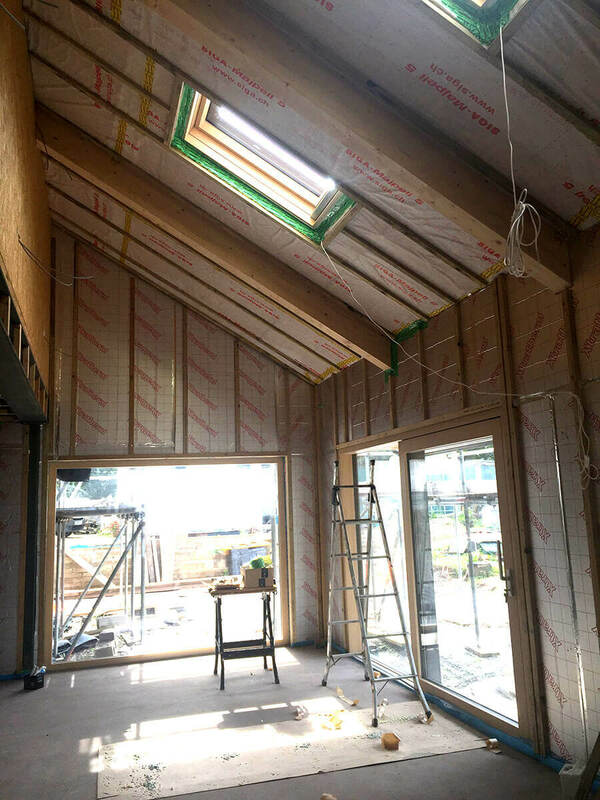 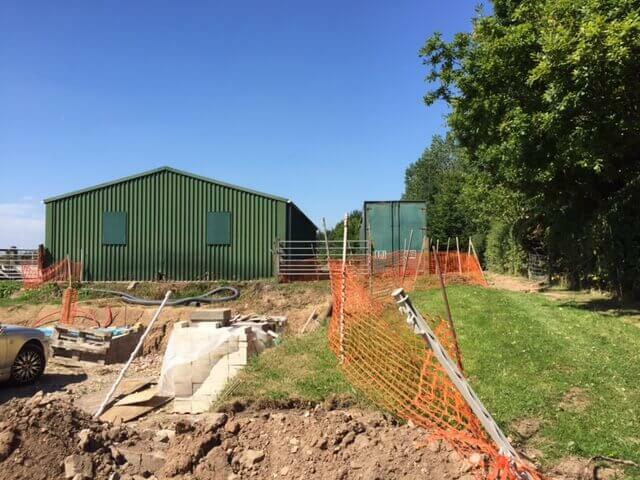 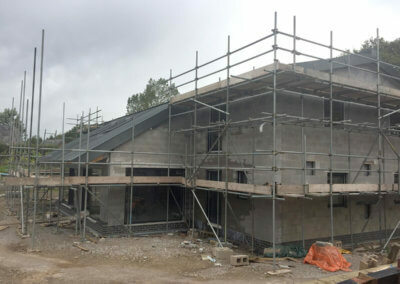 Kingspan TEK SIPs structural panels are used to thermally ‘wrap’ the steel frame of the former agricultural farm building; the envelope consists of rendered blockwork and timber cladding along with a graphite grey zinc roof. 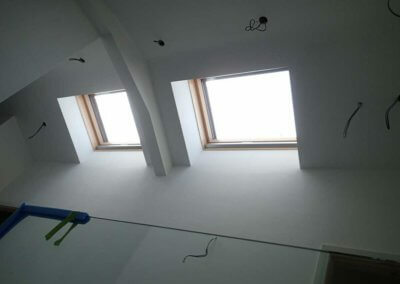 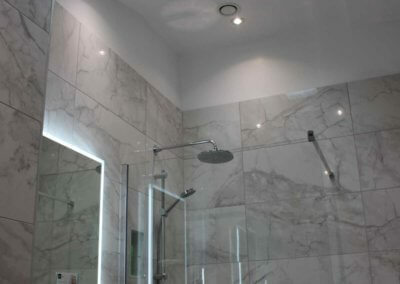 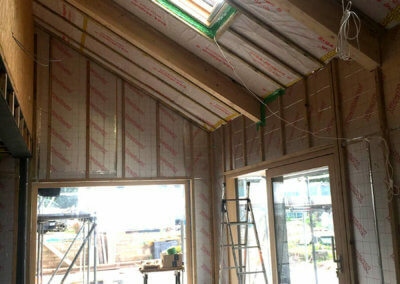 Windows and doors are supplied by Internorm. Garage and studio workshop (150m2) completed, house a south facing roof with solar PV array.